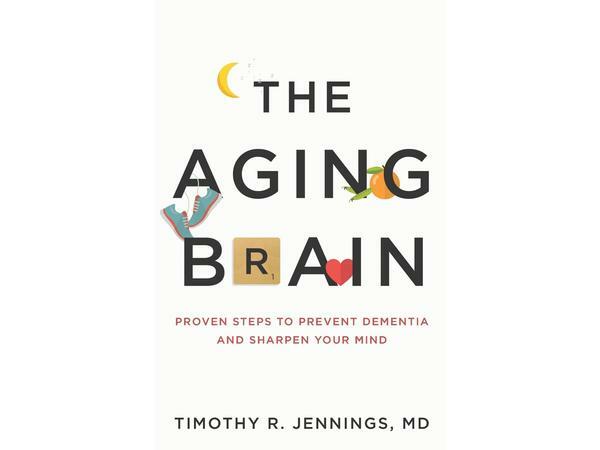 Dr. Jeanette welcomes Dr. Timothy Jennings, MD, author of The Aging Brain: Proven Steps to Prevent Dementia and Sharpen Your Mind shares many ways our brain may age and how to improve our quality of life by taking care of our body and brain. 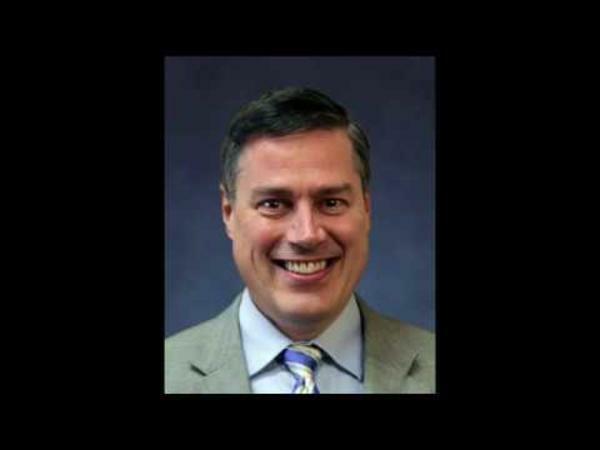 Is aging a path of life that we have no control over and we just play out our days? Is it possible to affect the health of our brain? What is dementia and how can I influence by brain health if it seems to run in my family? If you have a disease in your body, is your brain in a different compartment and not affected by the health challenges you are now experiencing?